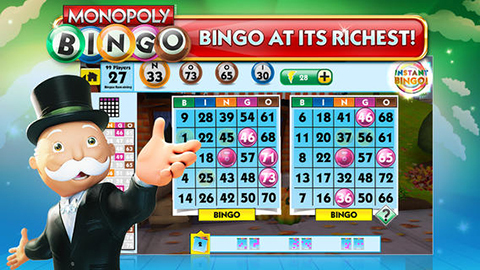 Bingo is one of the most popular games of chance and playing it on your iPhone can be a true joy. There are apps where you can wager and win real money, next to those strictly for free fun (although you might spend a lot for in-app purchases, annoying isn’t it?). Another way to distinguish between different iPhone bingo apps is if it’s a web app or an app only available via the official App Store. If it’s a web app Apple didn’t test it first, so the safety is something to be alert about. We advise two bingo apps. The first one is reviewed by Apple and you can only download via iTunes. The second one is a web-app where you can play all kinds of bingo games for free or for real money. 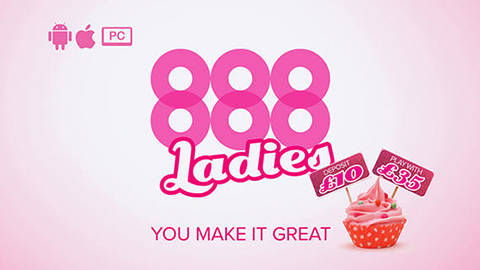 Two distinguished apps for exquisite female gambling entertainment. 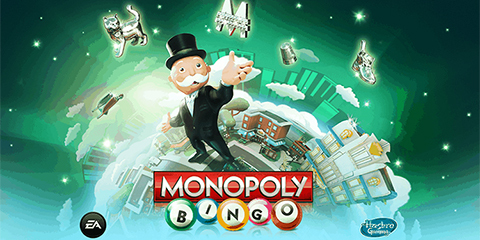 A fun mixture between bingo and you’ve guessed right: Monopoly. It’s still bingo though! A tested iPhone web-app for real money and unprecedented unlimited free play of many bingo games. 75 ball, 90 ball and 5 line bingo to give some examples.